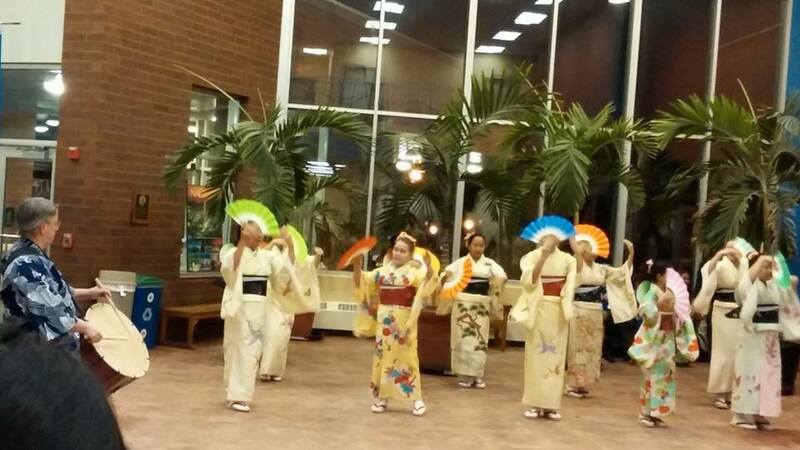 Enjoy a Japanese dinner, silent auction, and live entertainment! Join the Saint Paul-Nagasaki Sister City Committee for an evening of socializing, entertainment, and preview of 2015 on Saturday, December 6, from 6 to 9 p.m. at the party room at 111 Kellogg Blvd. (Kellogg Square apartments). This year’s silent auction will feature gift certificates from local businesses, Japanese items, and an Asahi beer and snack pack! Come to learn more about the SPNSCC tour going to Nagasaki for next October’s Kunchi Festival. Only $25 per person with sushi and hot food from Nakamori Japanese Bistro. Also at the Annual Meeting, brothers Matthew and Anthony Kujawa will be presented the Chip Fricke Award for their dedication to the sister city relationship. Both have lived in Nagasaki and worked to establish the Nagasaki Saint Paul Sister City Committee as a volunteer-led organization. They were also active in facilitating exchanges of young people, focusing on Boy Scout and tennis exchanges.